Click here for more information and an application form. Reminder: Our next monthly meeting is on Thursday, 14th March, 7.30pm refreshments, 8.00pm meeting. St Anne’s and St Andrew’s, 150 Salusbury Road. 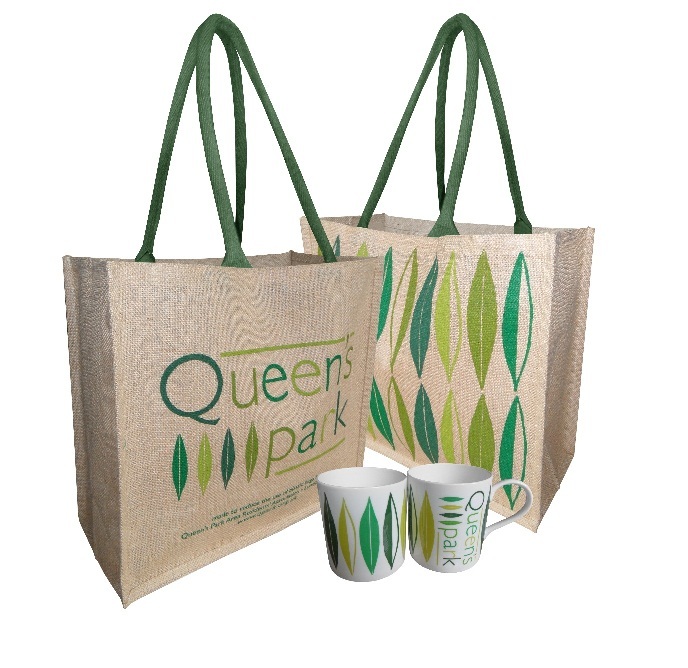 We have started getting enquires from people interested in having a stall at the next Queen’s Park Day. Unfortunately we can’t accept any applications until after 1 April. So please don’t get in touch until after then. You can find more information on the Queen’s Park Day pages of our website. Janis Denselow and Richard Gentry, our representatives on the Queen’s Park Safer Neighbourhood Ward Panel, have recently updated the QPARA website with the latest information on the work of the Ward Panel, details of the Safer Neighbourhood Team and how to contact them, how to access the crime map which records where crimes have been committed in the Queen’s Park area and the various ways you can report a crime. The Police Action Group is one of a number of Groups run by QPARA volunteers. You can find more details on the Group menu of the website. Please contact us if you would like to get involved or find out more. See qpbookfest.com for more memories of last year’s hugely successful return of the festival to the park after a pause of six years. The festival is affiliated to Queen’s Park Area Residents’ Association. We are working to apprehend them. You can help us by following this advice to protect your vehicle. Consider installing a Thatcham approved alarm to your vehicle. Ones that activate if your vehicle is lifted or tilted are particularly effective. Use a catalytic converter protection device or marking system. Fit protective coverings on catalytic converters, these can make it much more difficult for thieves. Have your catalytic converter etched or forensically marked and put stickers in the windscreen to say this has been done. Where possible park a vehicle against a kerb, with the catalytic converter being closest to the kerb. Once an unmarked converter has been removed from a vehicle it’s quite difficult to match it to that vehicle as there aren’t any distinguishing marks. Catalytic converters control and convert exhaust emissions from your vehicle into less toxic substances. If yours is stolen, you will know because your vehicle’s engine will sound different. 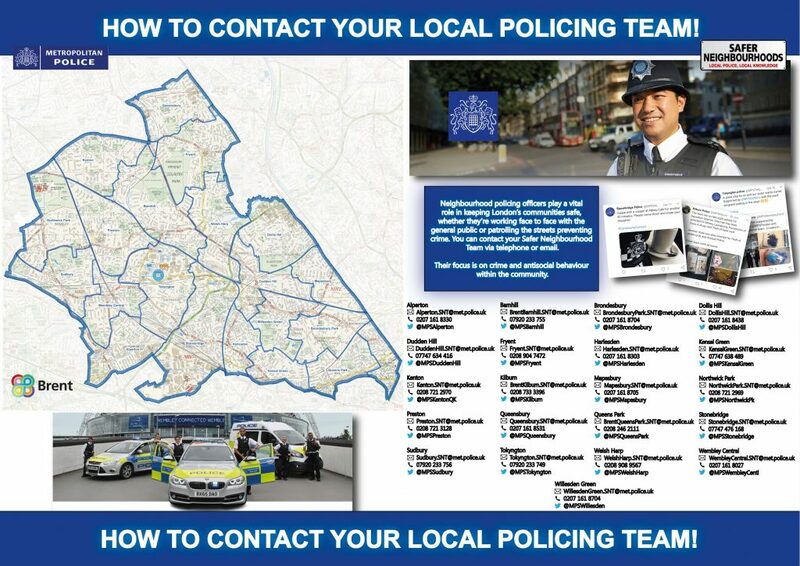 If you suspect your catalytic converter has been stolen, report it to us immediately by calling 101. Thieves simply cut the catalytic converter from the exhaust pipe of a parked car and sell them on to scrap metal dealers. Look out for people working under cars, if in doubt, call Police on 999 straight away, keeping yourself safe and give as much description as possible including any vehicle registration of vehicles they may be using. Explain to the operator you have reason to believe someone may be trying to take a catalytic convertor. Apparently Toyota Prius’ and Honda Jazz’s are the cars that are targeted. This video from Twitter shows them at work on a Toyota Prius.